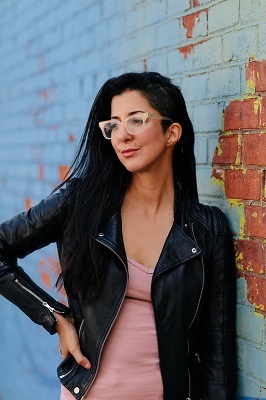 Novelist and memoirist Porochista Khakpour makes a most welcome return to Elliott Bay to read from Sick (Harper Perennial), one of this summer’s most anticipated books. A sufferer of undiagnosed health problems, along with mental illness and addiction to doctor-prescribed benzodiazepines, she is eventually diagnosed with late-stage Lyme disease, which still continues to erode her health. Porochista Khakpour’s books include Sons and Other Flammable Objects and The Last Illusion. 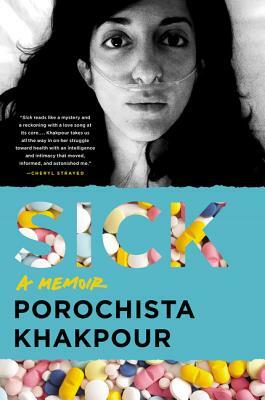 “Sick reads like a mystery and a reckoning with a love song at its core...Khakpour takes us all the way in on her struggle toward health with an intelligence and intimacy that moved, informed and astounded me.” -Cheryl Strayed.